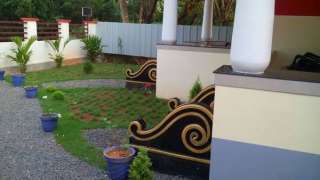 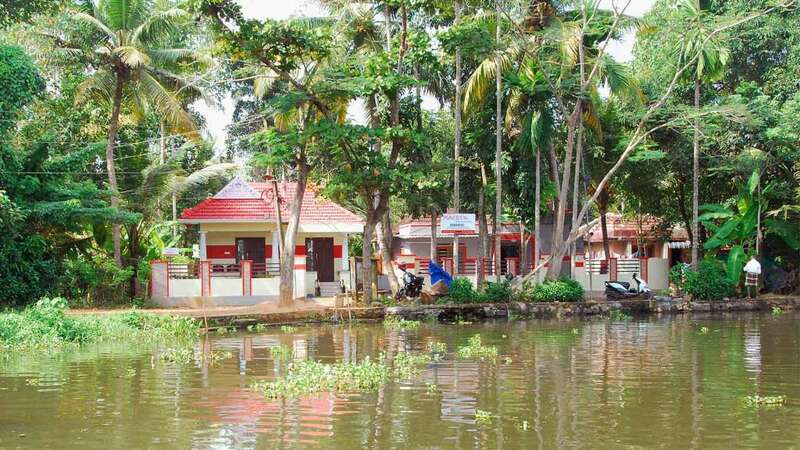 Punerjeni is a backwater facing, budget friendly, traditional homestay in Alleppey, Kerala. 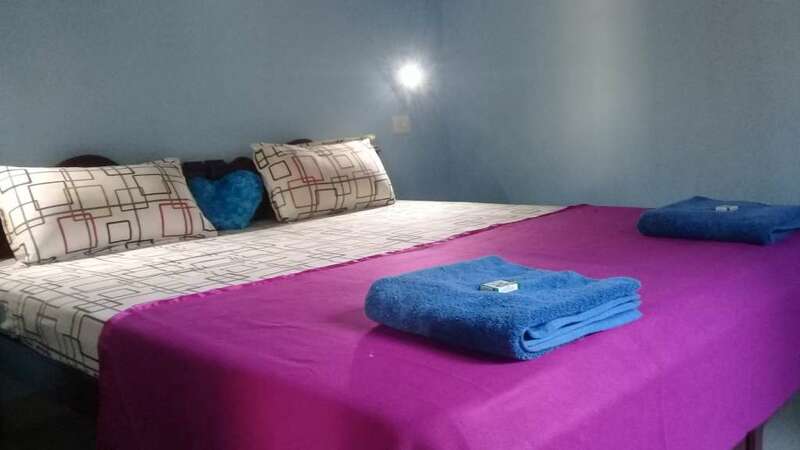 We offer the best and cheapest home stay with good quality assurance for backpackers and budget travellers. 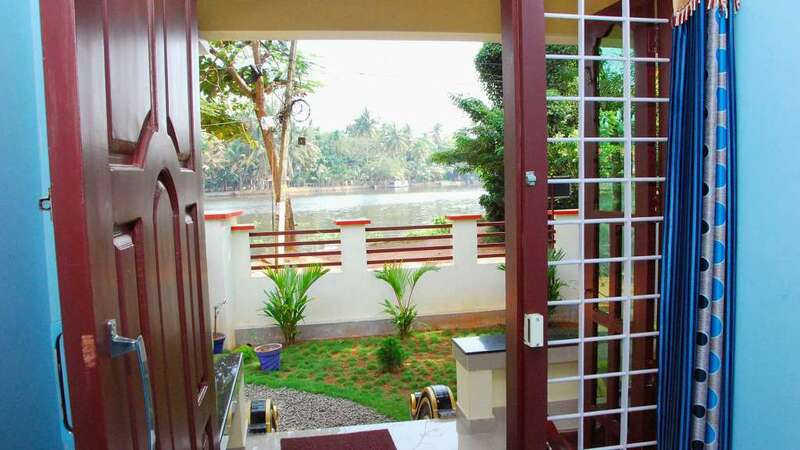 We provide Kerala backwater tours, Kerala ayurveda massage, Kerala honeymoon tours, Kerala special fish delicacy, Kerala food varieties, Malabar special dishes etc. 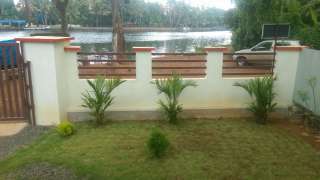 We also offer complete Kerala Tour packages on request. 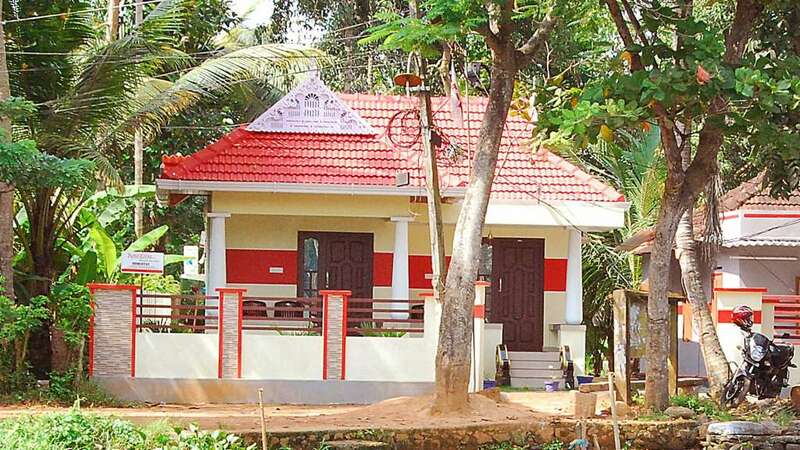 Punerjeni is an eco-friendly home stay situated in between the Pamba River and paddy fields. Punerjeni is well connected to other tourist destinations – Kumarakom, Munnar, Thekkady, Wagamon, Kochi and Kovalam.